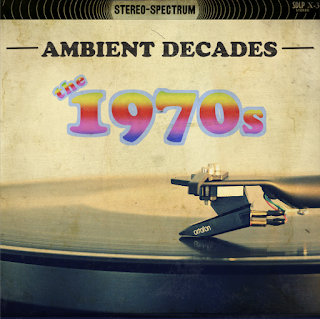 This is the first in a series of mixes featuring ambient music from each of the past 4 1/2 decades. Ambient music came to it's full expression during the 1970s with Eno's Discreet Music & Music for Airports. This mix explores those albums and other electronic gems. This mix/list is by no means definitive. 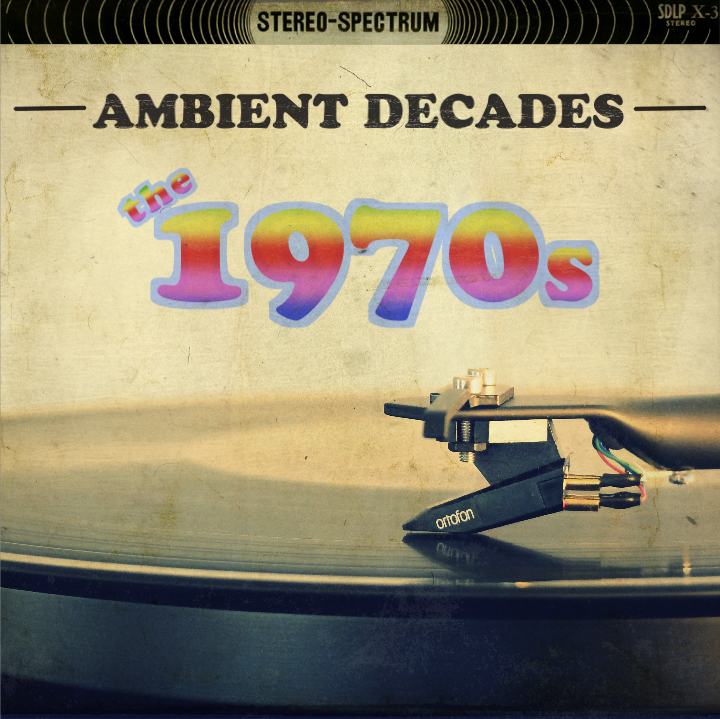 It's music from my collection that is a representation of the emergence of ambient in the 1970s. As I was sorting through tracks for the mix I realized that I'm definitely going to have to make a mix of 70s berlin school & kraut music electronic tunes. That way I can use Jean Michel Jarre, Can, Holgar Czukay and more rhythmic Tangerine Dream & Klaus Schulze. More Sunday morning music - this time all the tracks are from the 1970s. In collecting these cuts I discovered two albums that I somehow missed - Kraftwerk - Ralf & Florian and Cluster - Sowiesoso. I have plenty of Kraftwerk & Cluster in my collection but I didn't have those two albums & they are both wonderful. So thanks to Matt for suggesting those two records. Also thanks Matt for suggesting the Nue! track. That one was "new" to me and it fit perfectly. I know the Nick Drake tune was technically not the 1970s but I had already fallen in love with it & put it in the mix before I realized that it was released in 1969. Oh well. I went back and forth about using the Ralph Towner cut. It's a bit too pretty, almost new age-like, but I used to love that song. Along with Eberhard Weber, Towner's Icarus was my introduction into the wonderful world of ECM records back when I was in college. So I had to include it for nostalgia sake. I'm glad I did because it really is a beautiful tune. I wasn't able to squeeze in all of the great suggestions from listeners so I'm definitely going to have to do a second mix with this theme. I really want to work that Kris Kristofferson tune into the next one. And I didn't get a chance to work in Josh's suggestions of electronic library music. I sought out the Monkman album & it's so cool, it just has to be included next time. Too many good tunes left on the cutting room floor! I better get started on the next mix.